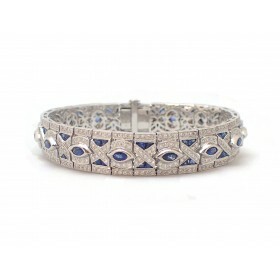 This stunning bracelet is a Zoland classic. 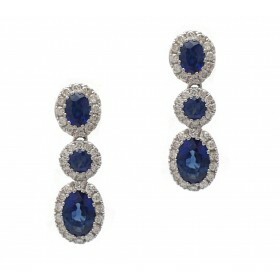 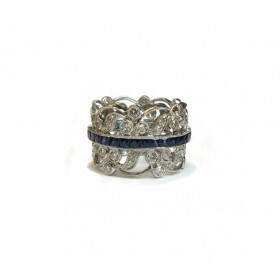 It features over 15CT of beautiful blue sapphires each surrounded by diamonds. 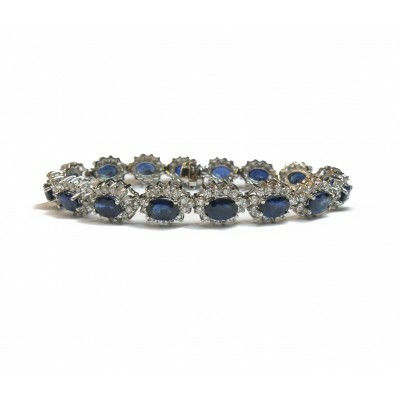 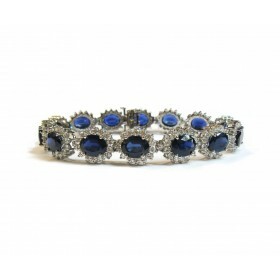 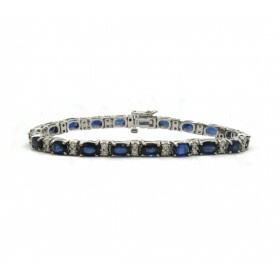 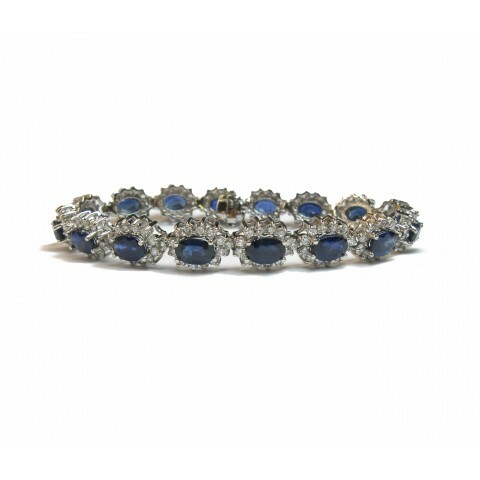 This bracelet is perfect for the sapphire lover.